I am so happy to be sharing the good news…Spring is HERE. Well, “kinda-sorta” but yes let’s just say that in my head, Spring is here with a nice 14 degrees outside as I write this blog post. 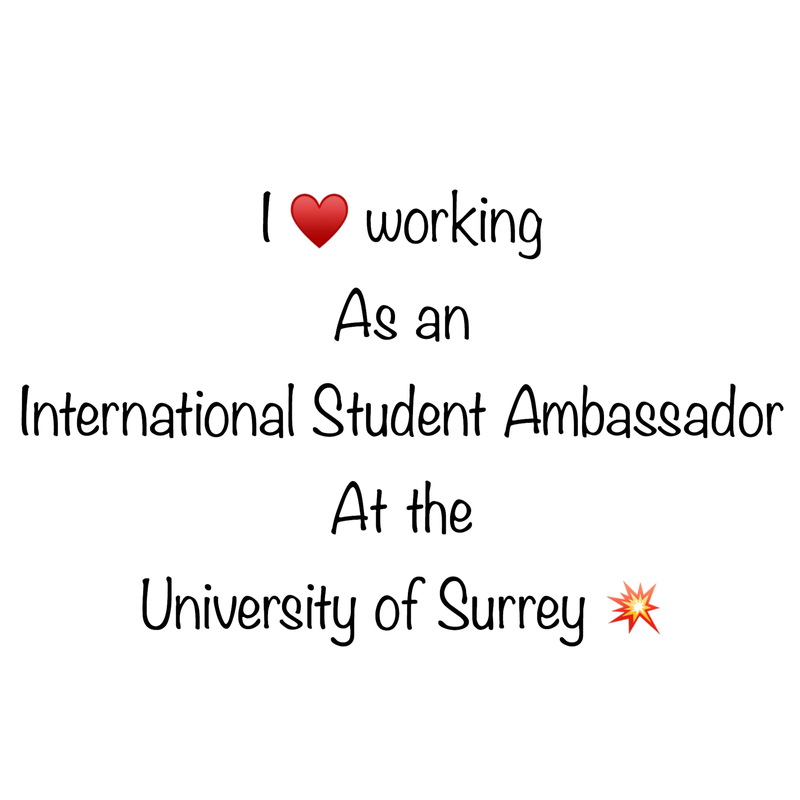 For this week’s post, I decided to share with you 3 reasons why I love working as an International Student Ambassador. 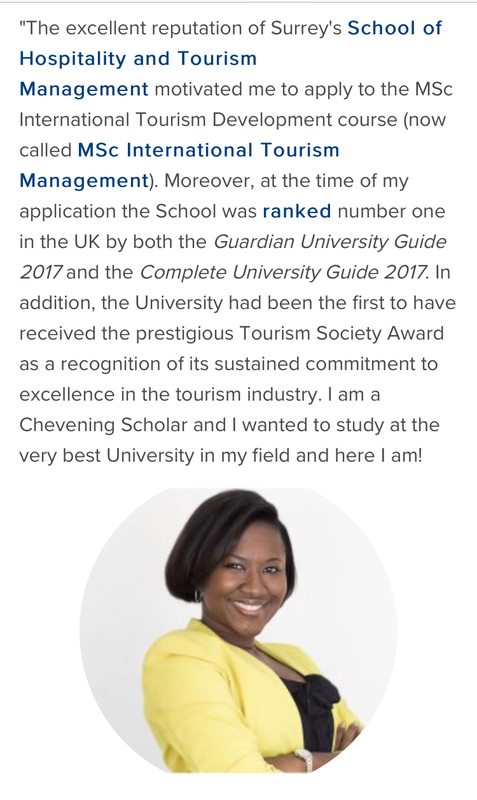 As soon as I had received my unconditional offer from the University of Surrey and sort out all my Chevening Scholarship paperwork, I actively started to follow “everything Surrey on Twitter”. That’s pretty much how I found out about the Surrey International Twitter Account, the students’ blogs, and the International Student Ambassador Scheme. 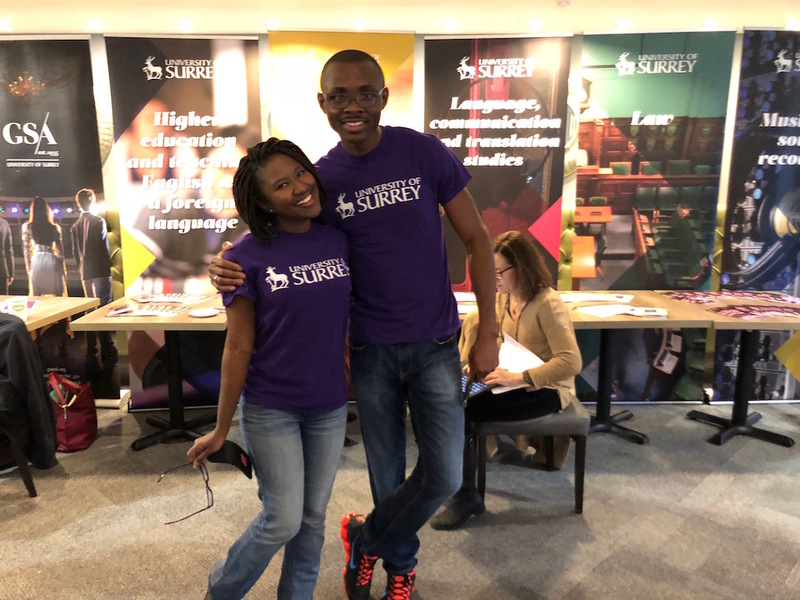 If you are a prospective International Student reading this post and interested in working part-time during your time here at the Uni, you might want to consider applying to this great opportunity. It is important to note that as an International Student in the United Kingdom, you are allowed to work up to 20 hours part-time. However, with the amount of academic coursework you will have to do (reading, writing, working on group projects) you will probably only be able to work up to 5 hours at the most per week. The International Recruitment Team is very much aware of how intense your academic coursework is and that’s probably THE reason why this is the most flexible job on-campus you could ever have. For example, in my case since I don’t have class on Thursday this semester, therefore that’s the day I chose the come in a few hours in the morning to blog and help around the office where needed. There have been few occasions where I could not work on Thursdays and I have been able to come in other days of the week or if I had a really busy schedule not come at all. The most important point to remember here is that, there are absolutely no pressure at all because your studies are your number one priorities. However, you do want to remain as professional as possible and inform the team if you can’t make it in couple weeks in a row. As a social person (well I would like to believe I am a social person), I enjoy meeting and talking to people. 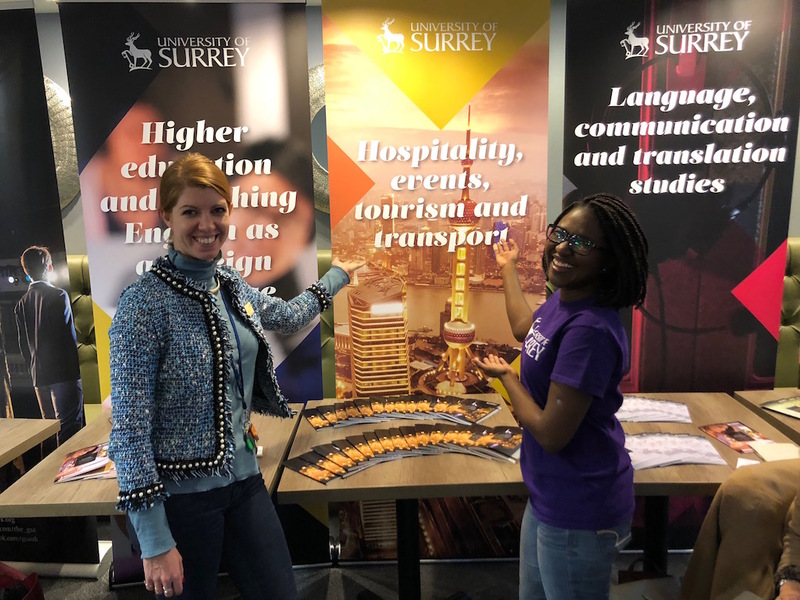 I have had the chance to get to know the International Recruitment Team, some staff of the Marketing Team, other International Student Ambassadors and of course potential students and their parents.